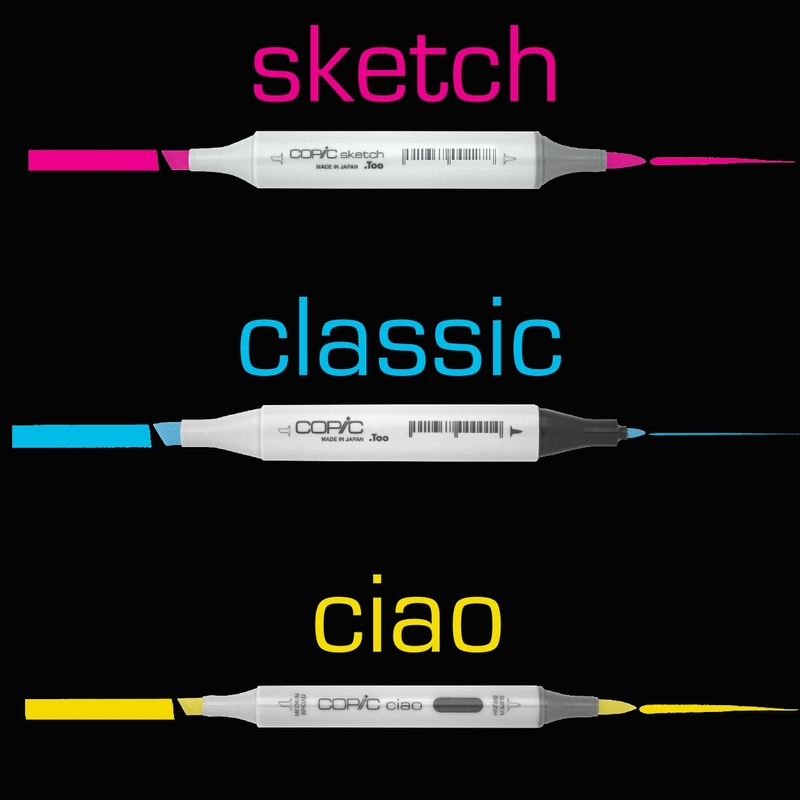 What COPIC Marker is best for you? Learn the difference between the Copic Markers and work out what Copic Marker is best for you. The Copic colour wheel brochure provides an overview of the marker types and the full Copic colour system. 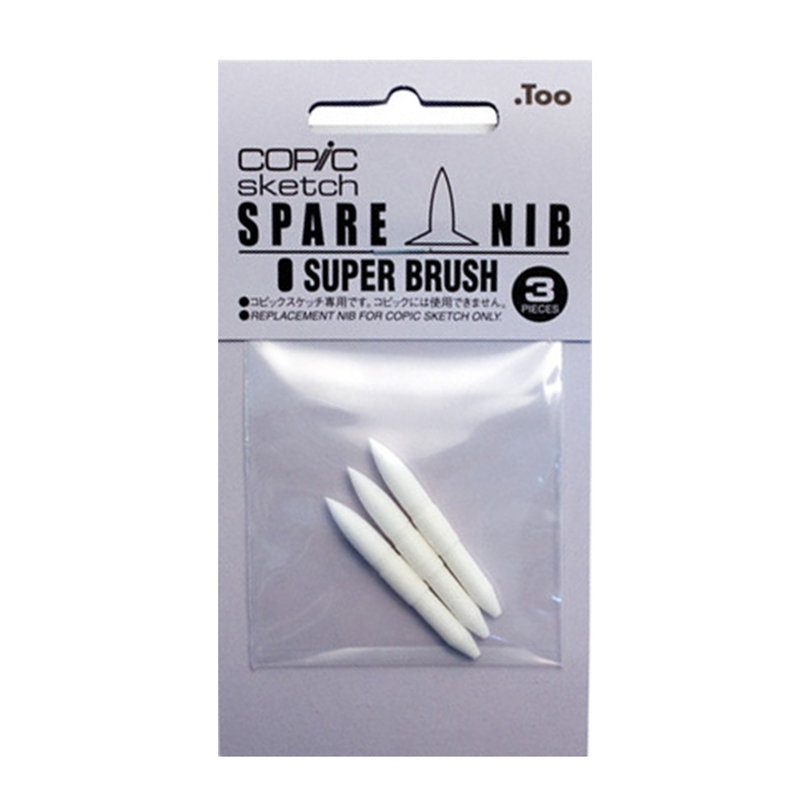 Provides an overview on how to replace Copic Marker Nibs. 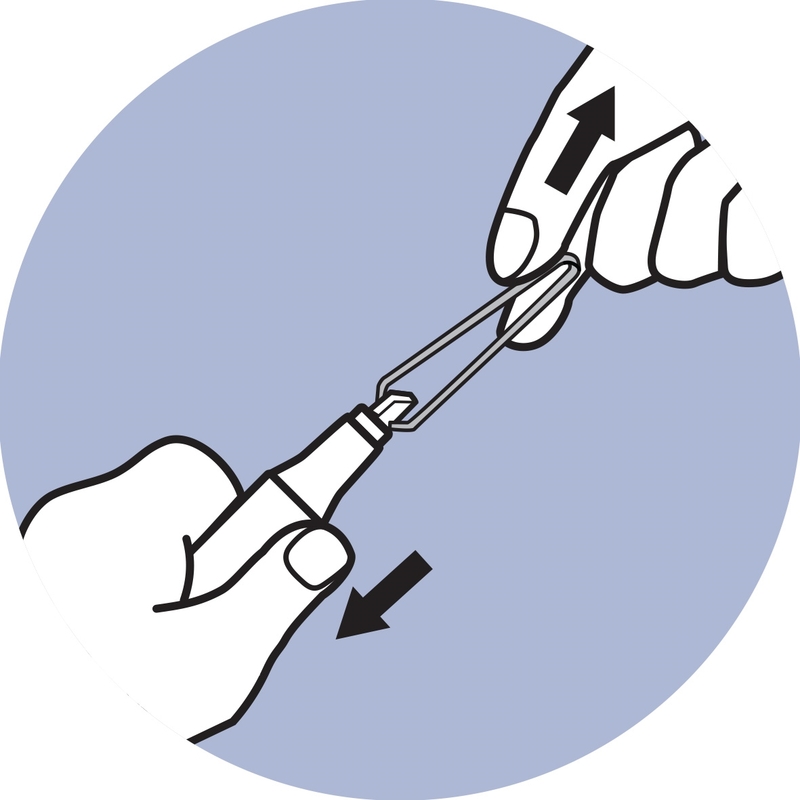 Provides an overview on how to refill Copic Markers. Adobe swatch file can be imported into Adobe programes to provide access to all Copic colours. The Copic colour chart list all colours by colour family. 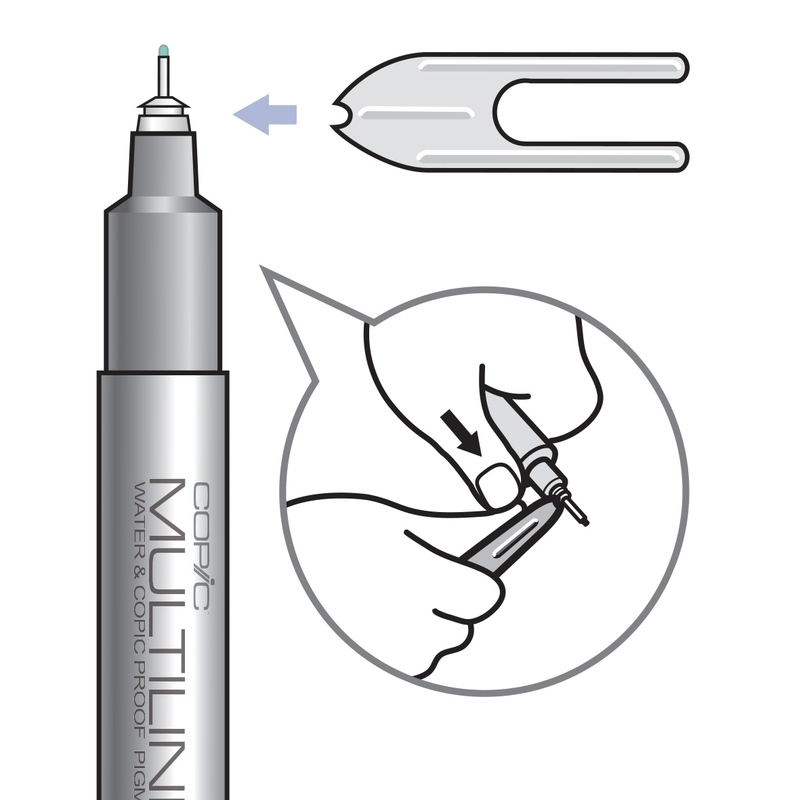 Provides an overview on how to refill Copic Multiliner SP. A worksheet guide to practice your Modern Brush Lettering. 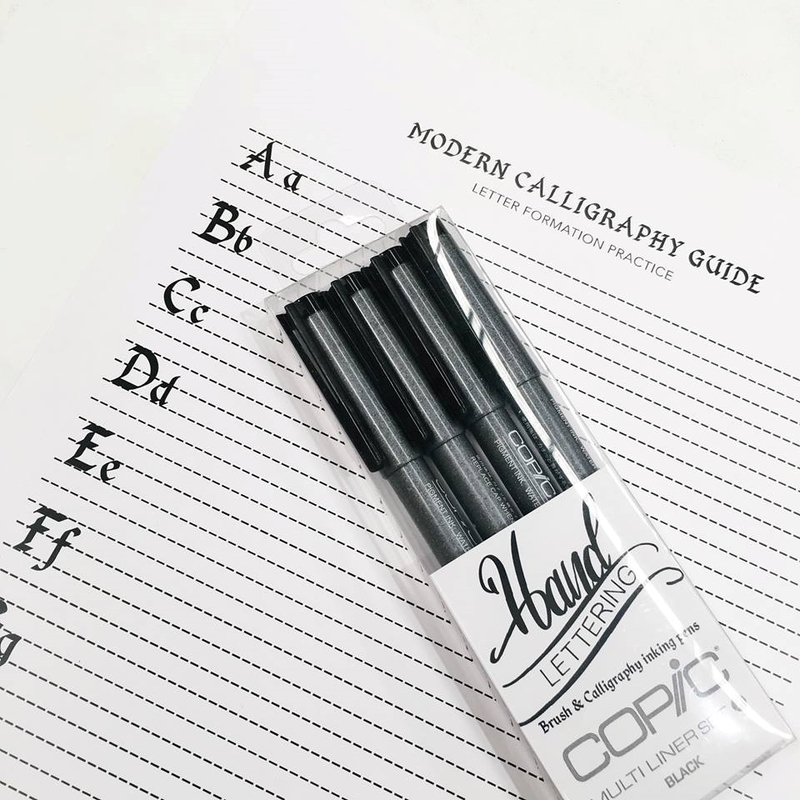 A worksheet guide to practice your Modern Calligraphy.